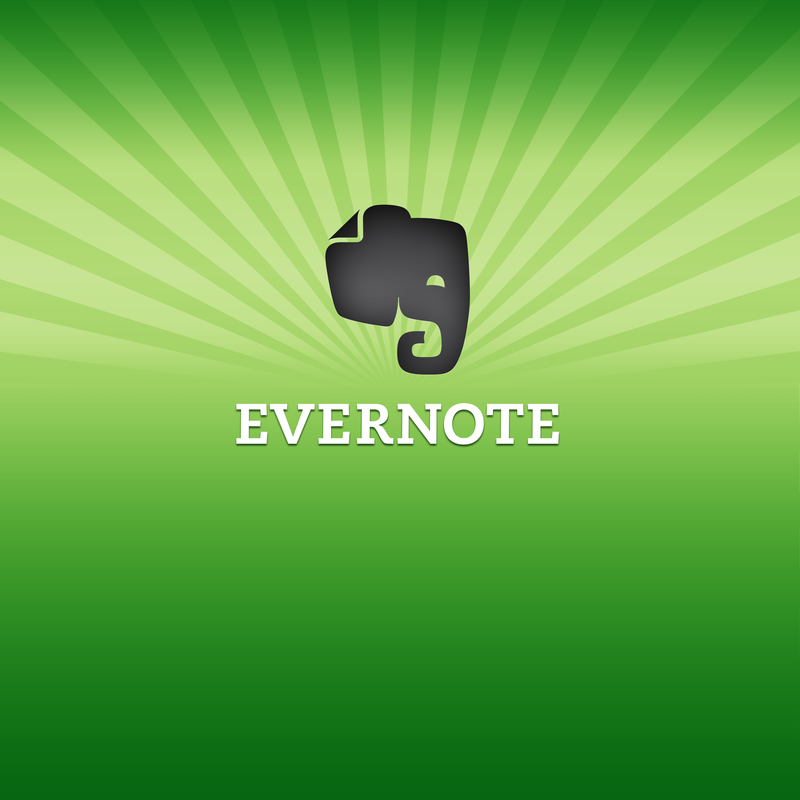 One of my favorite apps I use all the time is Evernote. It’s a free app – and basically it is a note-taking app, but the notes are stored in the cloud so you can log onto their website and download them or reference them. You can do more than text notes – you can also take videos, pull content from a webpage, add photos, and more. It’s such a handy little gadget for your phone, if you don’t have it I really encourage you to check it out. But how does a note taking app help you in supporting your financial goals? Here are 3 ways savvy investors can use Evernote for their wealth-building. A great way to use Evernote is to store your notes from all of your finance check-ins (or finance dates, as we like to call them) – that way, everything is in one place and you can compare results from previous check-ins. I have two ways for you to set this up. You can create a “notebook,” which is a virtual folder in which you can have all your individual notes for check-ins. Or, instead, you can have a single note file that you can update with tracking notes for each session. I prefer the latter version, as I like to keep my goal tracking notes succinct, but if you keep longer notes you might want to do a notebook instead. Tip: You can also take written notes and then take a picture of them and upload into Evernote for safekeeping. Evernote also has a “web clipper” feature which is great to save your favorite inspirational stories and web resources for you to refer back to later on. I often find great websites and tools to check out when I’m writing the bus or waiting in line somewhere, and they’re links buried in several browser tabs on my phone that can easily go missing – so, I put those into a specific notebook I have on Evernote called “inspiration,” which I review when I need some creative inspiration on following up on my personal finance tasks. Tip: Evernote has a browser extension called the “web clipper” that you can use to quickly save items from your desktop into Evernote. It’s a great addition to the phone app. Evernote is an excellent place for to do items; I specifically like it because you can add links, pictures, etc to items to make each to do item a great reference without having to take lots of notes. For example, when you’re in line at the bank and you notice a savings challenge they are running next month, you can jot down the URL with a note to check it out and join. Or, more often I’ll think of a great idea that could save me money or make me some extra money, but I’m in the middle of a run – Evernote is there for me, and much easier than carrying around a pencil and paper while jogging! I keep items that need me to do something is called “followup,” and once a week I look through the followup folder to make sure I check out any links or action items I put in there. As we know, taking action is the most important part of any wealth-building strategy. Tip: You can add reminders to a specific note in Evernote, and the app will remind you to check-in at a specified time. Do you use Evernote? I’d love to hear your strategies for using it in the comments below.